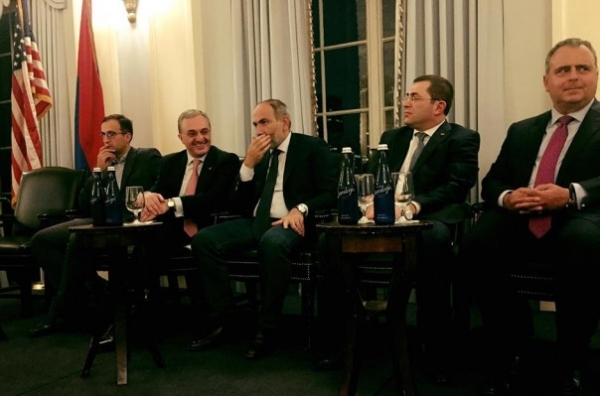 Well, Pashinian was right about those 3 parties plotting to delay new parliamentary elections until end of May and then stieel power by choosing someone else. 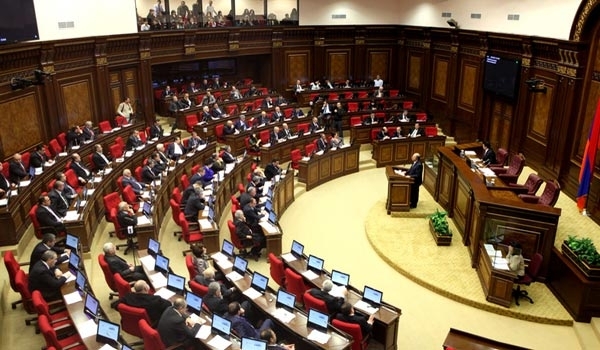 All Pashinian went to negotiate, but after they found out he was not willing to compromise they tried to pass a law that prevents legally dismissing the parliament. BHK is Kocharian we know. But shame on dashnags. Last edited by Hakob; 10-02-2018, 09:33 PM.